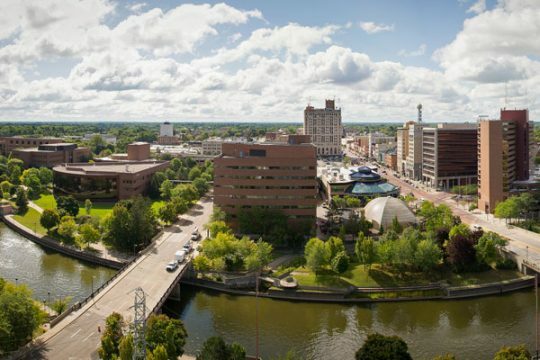 Focusing its resources on academic excellence and student success, the University of Michigan-Flint will increase its general fund budget by less than 1 percent for the 2017 Fiscal Year, continuing to make UM-Flint one of the most affordable university options in Michigan. The total general fund budget, which was approved today by the Board of Regents, will be $114.7 million in the coming year, which begins July 1. The current year’s general fund budget is $114.1 million. The FY2017 budget includes a $213 per semester tuition and fee increase for a full-time freshman student. The budget also includes a state appropriation of $22.5 million, a 3.4 percent increase. The university will receive an additional 0.2 percent in state incentive funding because its increase is below the state Legislature tuition cap of 4.2 percent. The approved budget includes an 8.3 percent increased investment in financial aid and includes no increase in housing costs for current students and for students in most room options. UM-Flint’s on-campus housing is the most affordable among all Michigan public universities. “This budget reflects the diligent work being done at the University of Michigan-Flint to invest in academic excellence, while also making student success a top priority. We will continue to position the university as an affordable option for our students and invest in their success,” says Chancellor Susan E. Borrego. UM-Flint’s tuition and fee increase is 4.1 percent for both graduate and undergraduate students. Tuition for an in-state, full-time freshman student will be $5,442 per semester – $213 per semester more than this academic year. The 8.3 percent increase in financial aid is part of the University’s investment in student success and comes in addition to the 16 percent increase in financial aid in the current budget. The financial aid increases reflect an institutional commitment to supporting students, making higher education accessible and improving retention to help more students achieve their U-M degrees in Flint, Borrego says. 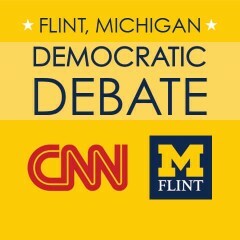 The budget also set UM-Flint’s housing rates. Students currently living in First Street and Riverfront residence halls, and students living in most room options, will see no rate increase. Costs at First Street Residence Hall, including meal plan, start at $8,178. At Riverfront Residence Hall, which does not include a mandatory meal plan, costs start at $5,590 for the academic year.